I started coaching gymnastics when I was only 13. I graduated high school in 1997 and a month later my parents moved away. It was time for the “real world.” I started working as a gymnastics instructor full-time while attending college full-time. To say it was hard would be an understatement, but that was what I needed to do. Those 4 years taught me more about hard work and determination than one would ever imagine. In May of 2001 I earned a Bachelor of Arts degree in Sign Language Studies with an emphasis on Child Development. After I graduated I knew there was a better way to help children learn gymnastics. I always felt that every child had the right to learn gymnastics technically correct and it didn’t matter if you were going to be a competitive gymnast or do gymnastics for fun and fitness. It was my hope that when children left class they felt like they accomplished something and that they mattered. Cassie and I had a chance conversation one day after work and the dream of Stars & Stripes was born. On September 9, 2002, Stars & Stripes opened. (That was 9 days after I wed my husband Brian.) I was 23 years old. From the day that we opened our doors we haven’t stopped moving. Each day that I am at work I am always thinking about what else I can do to help the life of a child. Throughout my career I have always had a passion to help children see the best in themselves. Sports allow children to feel the empowerment of athletics and teaches both gross motor and fine motor skills, communication skills, problem solving skills and the value of hard work. Our goal has always been to put that under one roof. Stars & Stripes Kids Activity Center does just that. It allows the family to get involved in sports and physical fitness in a safe and kind learning environment. The development of our curriculum in gymnastics, special events, and our summer camp program (Camp Kids) has been my focus. My creativity in the development of curriculums has proven to both engage and challenge the young mind and spirit. Someone asked me what awards I have won for what I have done, and my answer is always, “I don’t have a trophy or plaque that acknowledges my hard work. What I have is a company that has grown every year since 2002 and thousands of cards and pictures that students have given me that tells me that I mattered to them, that I had a lasting effect on their life.” What better award could I have than that? I have been blessed with five beautiful children that have made my entire existence that much more rewarding. I am here to help you take the next step in your entrepreneurial journey. Development and implementation of gymnastics, camps, and special events will do just that. I look forward to helping you reach for the stars. Cassie Davis was one of the founders of Stars & Stripes in 2002 at the age of 20. Cassie’s expertise is in the area of gymnastics technique, instruction and overall physical fitness. She has dedicated the last two decades to exploring and implementing the latest techniques and safety progressions in the sport of gymnastics from beginner levels to advanced, high-level competitive gymnastics. 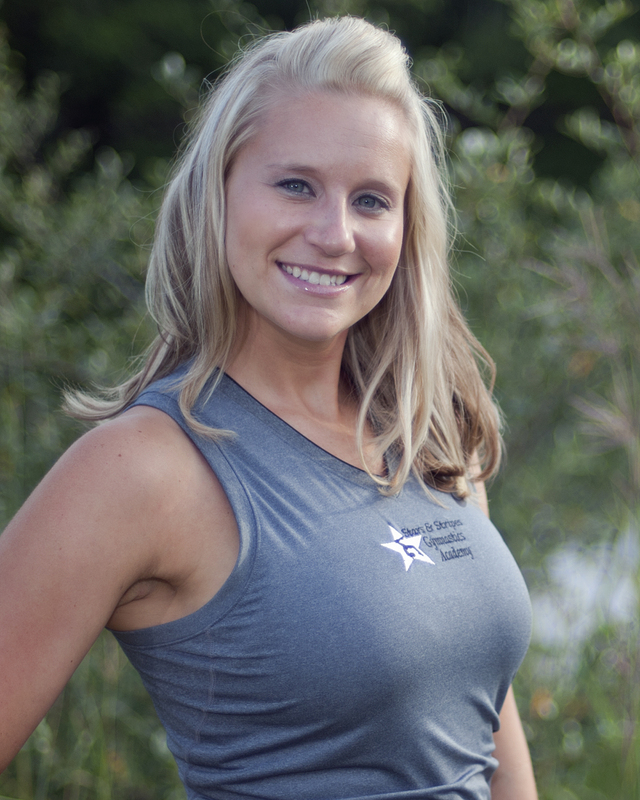 Cassie directs the competitive gymnastics program at Stars & Stripes which started with 15 athletes, then grew to a program with over 100 athletes competing from the recreational level all the way to the highest level of the sport. Cassie has developed a series of manuals and meeting outlines for parents of (competitive) athletes involved in the sport which help to educate, manage and effectively communicate with parents of athletes in a healthy, teamwork approach. Cassie has a genuine passion for the sport of gymnastics. She enjoys all aspects of the sport from instructing athletes to sharing her knowledge with others. She served on the USA Gymnastics state administrative committee for nearly a decade, which is an elected position. During her time on the committee she organized several events, served as a clinician at training seminars and helped to provide an overall positive experience for athletes and coaches involved in the sport (within the state of Michigan). Additionally, Cassie is an expert in gym equipment, layout and design. Her gym designs provide the most efficient concepts relative to the size of the facility. Within the framework of the layout, she also manages scheduling, class flow and logistics to create a harmonious, productive atmosphere within the gymnasium. 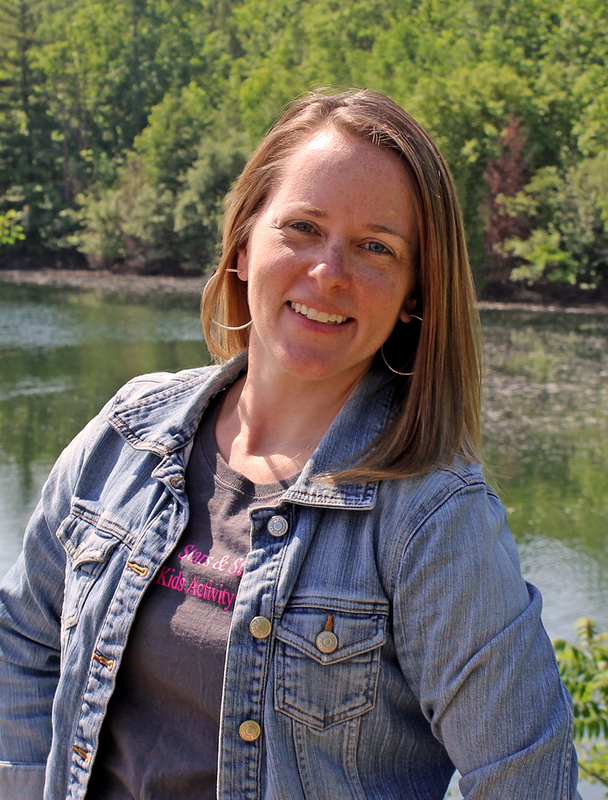 Cassie’s designs have allowed Stars & Stripes the opportunity to provide instruction to many students of different levels in a well-organized manner. Since the inception of Stars & Stripes in 2002, the entire team of owners has used their individual talents to grow and promote a thriving company which provides great fulfillment for all involved. Stars & Stripes started as a mere dream of two young ladies, but evolved into so much more. With more than 25 years of franchising experience, Suave Brachowski is passionate about helping franchisors and franchisees work together to grow their businesses. Because he’s previously been a franchisor partner and owner, franchise unit operator, field manager, franchise consultant, as well as has managed operations teams and marketing departments, sold franchises, and advised new franchises, Suave has an explicit understanding of the legal, operational, marketing and training hurdles that companies face. This depth of experience allows him to offer extensive advice and problem-solving expertise from both the franchisor and franchisee perspective. Suave's career began at McDonald’s Corporation. While there he served in various roles revolving around operations and franchise systems and worked directly with McDonald’s elite operations team, Restaurant Management Group, McDonald's Communication Network, and strategic alliance partners. He also worked side-by-side with franchise owners. During his tenure, he helped form processes that grew regional operations best practices for McDonald’s. Suave expanded his consulting services to other franchise companies, working directly with up and coming and start-up companies developing their systems and marketing strategies. 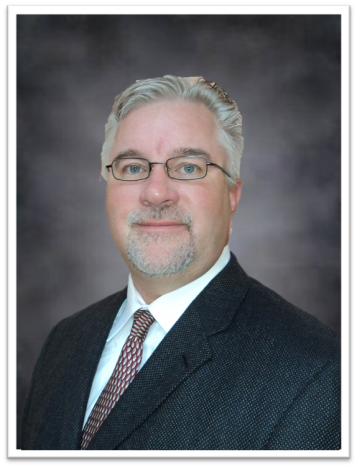 From May 2011 through the present, Mr. Brachowski has served as managing partner of HighMark Franchising located in Goodyear, Arizona. 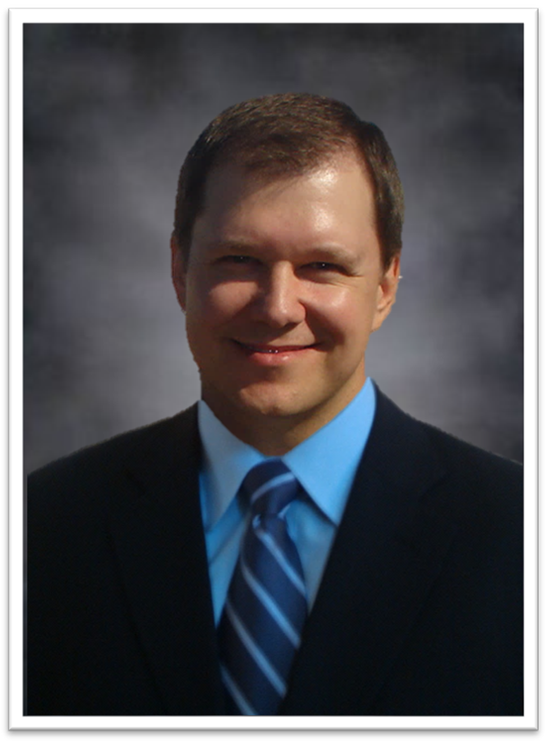 Mr. Brachowski has also served in key leadership roles with various franchise systems and companies over the years including serving as the Chief Operating Officer of Pro Energy Consultants, Director of Franchise Operations for USA Insulation, President of Sharp Edge Professionals, Director of Global Sales for BD & ProTec International, Director of Franchise Operations for Maintenance Made Simple, and Vice President of Franchise Operations for Inspect-it First. Since then, his emphasis on providing operations leadership with both development and support strategies has turned into a life’s passion. His dedication to this discipline has earned him widespread respect in the franchise community. Mike Marach has earned a reputation for being an incredibly effective sales/business development trainer and coach, and he has trained with some of the most recognized names in the country. He has helped thousands of people in various companies and industries grow their business by teaching them how to effectively focus on their sales efforts for maximum results. He has helped franchise organizations substantially improve their franchisee’s success rates by designing customized selling systems and providing high-impact training and coaching. Our clients appreciate not only his acumen but his ability to connect with each and every franchisee. 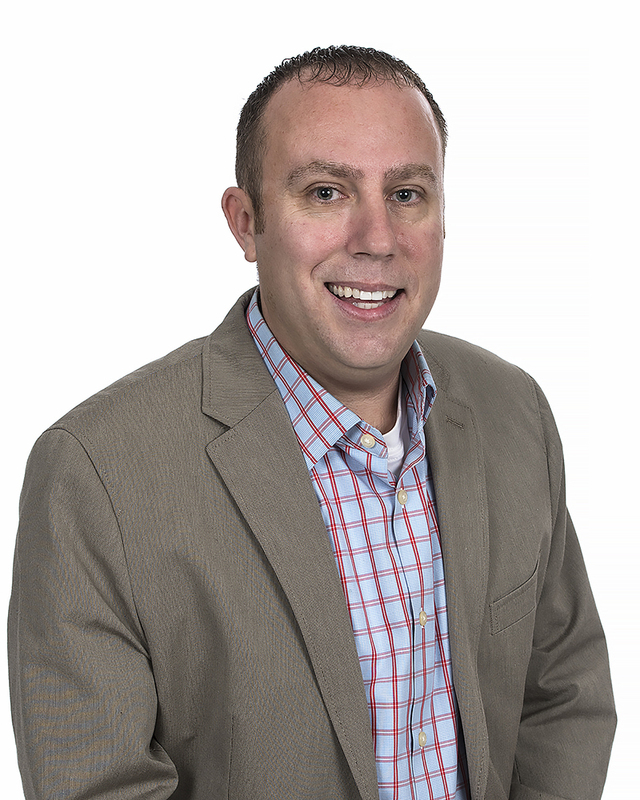 Mike started sales training and consulting full time in 2002 when he joined Breakthrough Selling, part of the Sandler Training network. He began his sales career in 1986 and quickly moved into sales management. He has sold, and managed salespeople in many different industries ranging from small businesses to large corporations. Prior to leaving the corporate world, he was Manager of Sales Development for a Fortune 150 company, where he helped implement and manage a complete selling system, as well as provided training and coaching to executives, general managers, sales managers and salespeople from more than 10 different business units. He’s a graduate of the University of Illinois with a degree in economics. Mike also belongs to several business organizations and has written for several business publications.